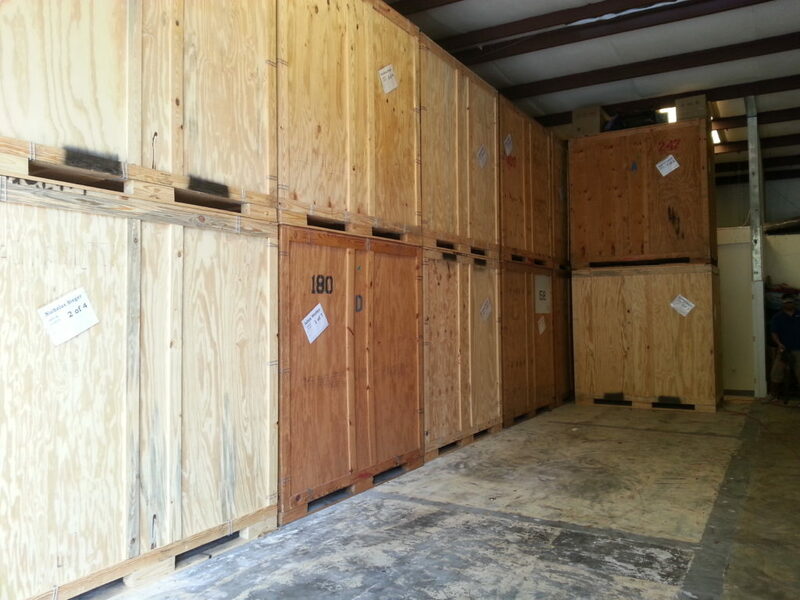 Daytona Luxury Movers has storage facilities owned and managed by our team. This is a completely private storage space with no public access. You may enter these facilities only with an appointment. We provide climate controlled storage, palletized and crating storage solutions. It doesn’t really matter whether you have one expensive antique item or an entire household or even office equipment and furniture – our Daytona Beach movers will be glad to pick up and store your belongings. We are here to protect and store your items in a top-notch highly secured facility. Once the items arrive you will get an inventory list with every item that’s stored. There are many different reasons why people choose our storage services. For instance, some of them are undergoing construction. There are homeowners that need part of their furniture to be removed because they are throwing a big party or special event. In addition, some of them are buying new pieces of furniture and they are not sure what they will do with the old ones. Regardless of your reasons, our movers will come to your place, pack, load, transport, unload and store your items. Of course, we will deliver them wherever you want once you need them. You can leave your belongings in our facilities as long as you want. Many people view this service as a transition period of the move where all the items are packed, wrapped and protected until they are prepared for the next stage. As one of the best movers Daytona Beach options, we believe that storage is nothing more than a place where people can keep their stuff. This is the reason why we provide inexpensive, convenient and safe storage. If you analyze our monthly rates, you will notice that we have the lowest rates for storage in this area. You can rarely find another moving company that has rates like ours. You can bring your stuff to our storage space on your own and we will provide a discount if you use our moving services, be it local or long distance moving services. If you want secure and neat storage for your belongings for any reason, feel free to call Daytona Luxury Movers.